Soil is one of the most important aspects of any diverse, dynamic and healthy garden. Today, volunteers worked together to swap out used soil with refreshed soil that we have amended with compost, perlite, worm castings and other micronutrients and minerals. 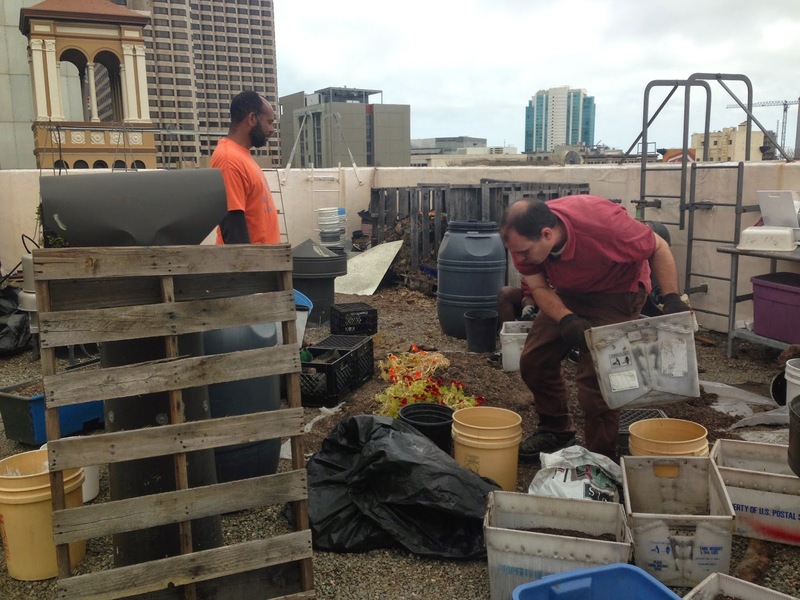 Graze the Roof practices a closed loop system, which means we reuse our soil. 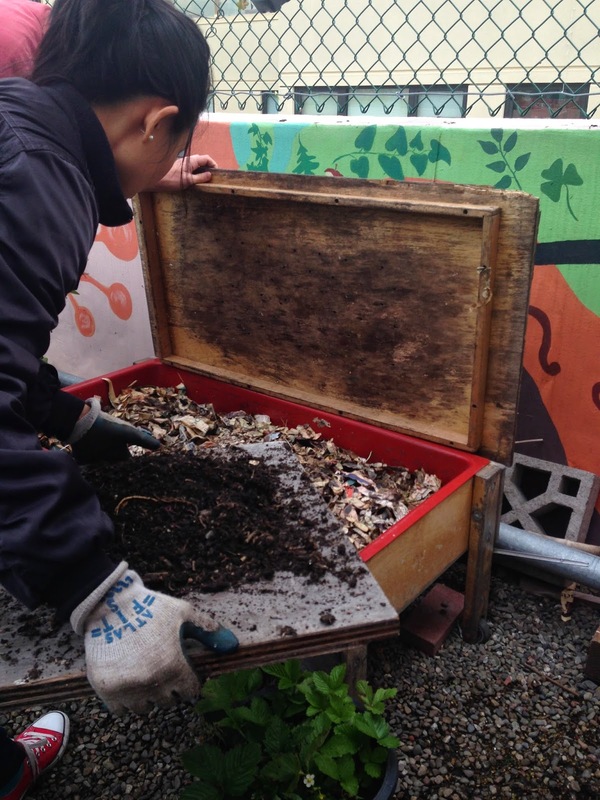 After we have a fruitful harvest we transfer the soil out of its container and replenish the container with refreshed soil. This way the new seeds and seedlings have access to an abundance of nutrients. We have found this technique to be really successful in our container gardening. 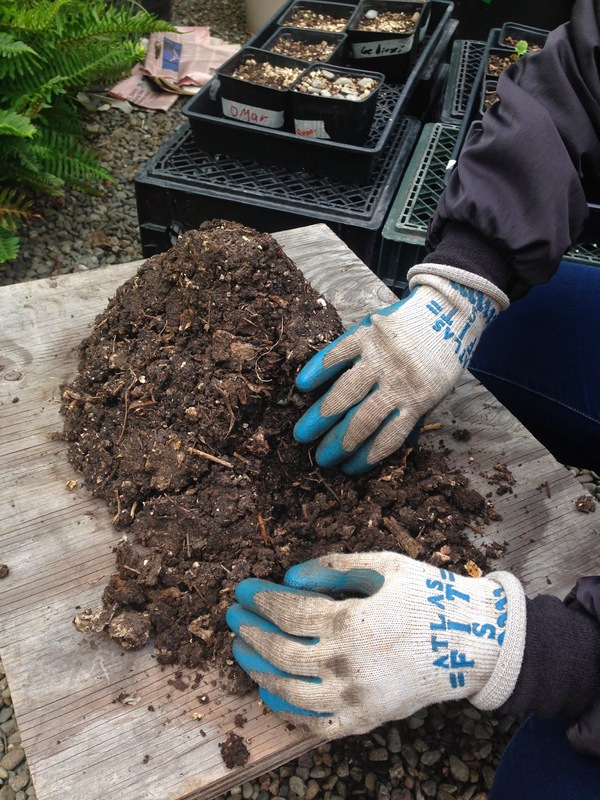 Another way we apply worm castings in the garden is by making a 'compost tea,' which the plants love because it is an added natural organic mineral boost, that the plants are able to easily absorb. 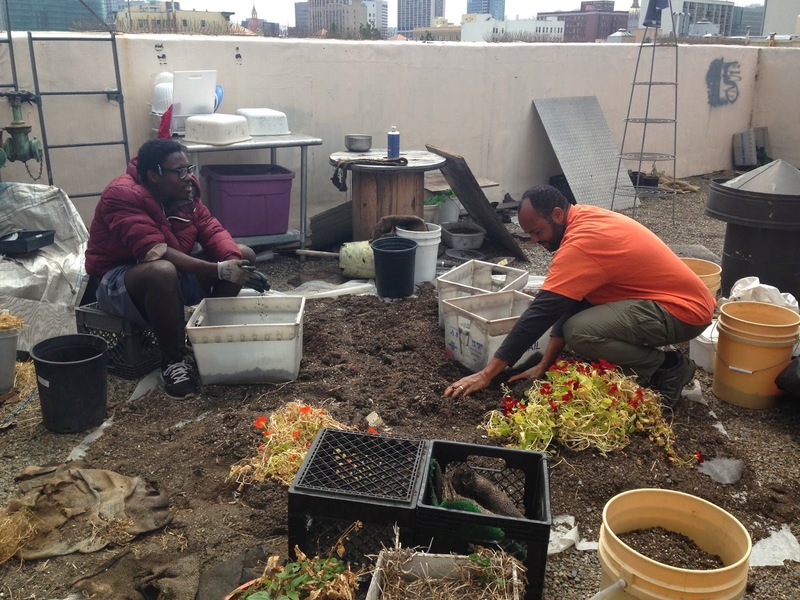 Join us in the Garden every Thursday from 10am-2pm for our volunteer workdays. 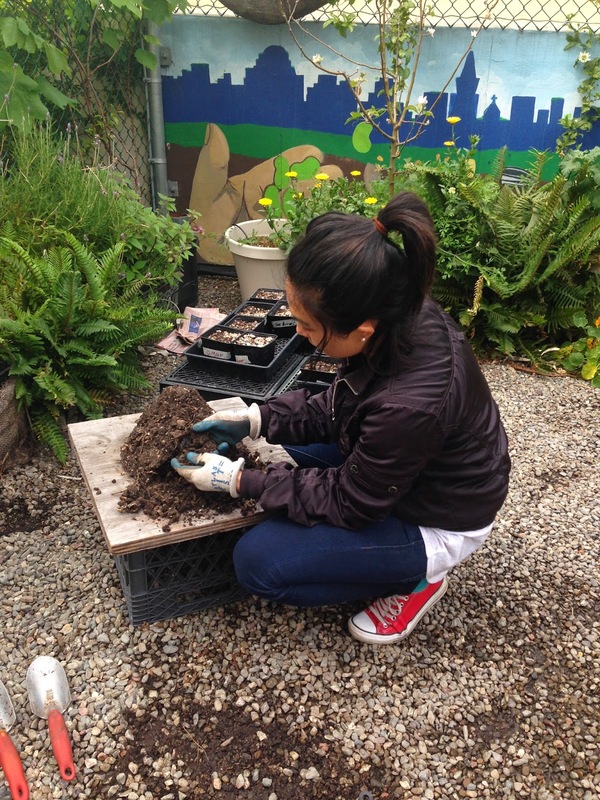 Learn about soil building, plant seeds, and support the development of the garden from our seasoned interns and project managers.